Powered by Hitchd, our new Gift Assistant will open up incredible opportunities to help you create and fund the perfect gifts for your honeymoon registry. 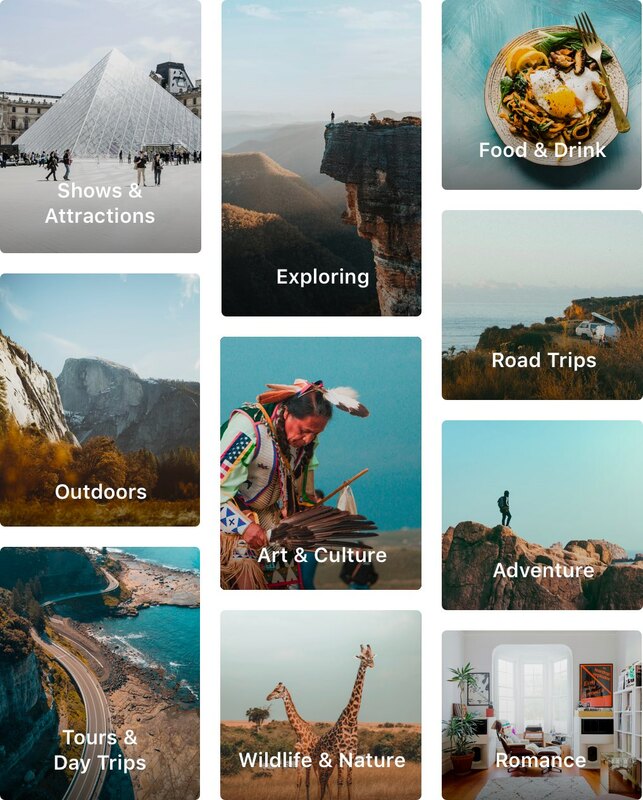 The Gift Assistant is an intelligent, easy to use, and lightning fast way to populate your honeymoon registry full of beautiful, highly curated, gifts, that are tailor-made to suit your adventure of a lifetime. Every gift delivered through the Gift Assistant has been curated by a real person to ensure the highest level of quality and creativity. We've taken care of the heavy lifting, leaving you with the fun part. It's as simple as telling us your where you're going and what you're interested in. We built the Gift Assistant for speed, with the ability to add gifts in the blink of an eye, freeing up time for you to focus on what matters most. Dive into your personally curated registry, with complete access to gifts to that are hand-picked specifically for your honeymoon. The Gift Assistant fast tracks the creative process by suggesting gifts relevant to you and your trip. Quickly scan recommended gifts in your registry, then edit, or remove, choices that aren't quite right. The Gift Assistant works by asking a few simple questions. Once we understand a little more about your interests, we choose from hundreds of editorial quality gifts (while adding a sprinkle of magic) to present you with the perfect gifts for your honeymoon. What if I don't like the gifts? We understand that no two people are the same. We present you with a range of gifts to begin with a high starting point. Some gifts may fit your honeymoon perfectly, and others may not. Simply edit, or remove gifts that don't quite hit the mark. Can I add more gifts? Absolutely. You can either add more gifts using the Gift Assistant or by creating a new gift. There's no limit to how many gifts you can create. This is your chance to be creative and tell your story. Once you're finished editing your gifts, it's time to publish your registry and share it with guests. We'll keep you notified of contributions and let you know who to thank.